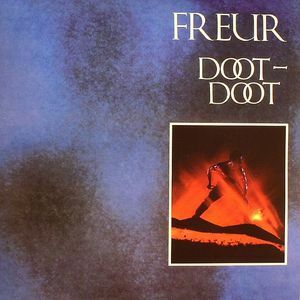 FREUR Doot Doot (remastered) vinyl at Juno Records. 3. "Riders In The Night"
4. 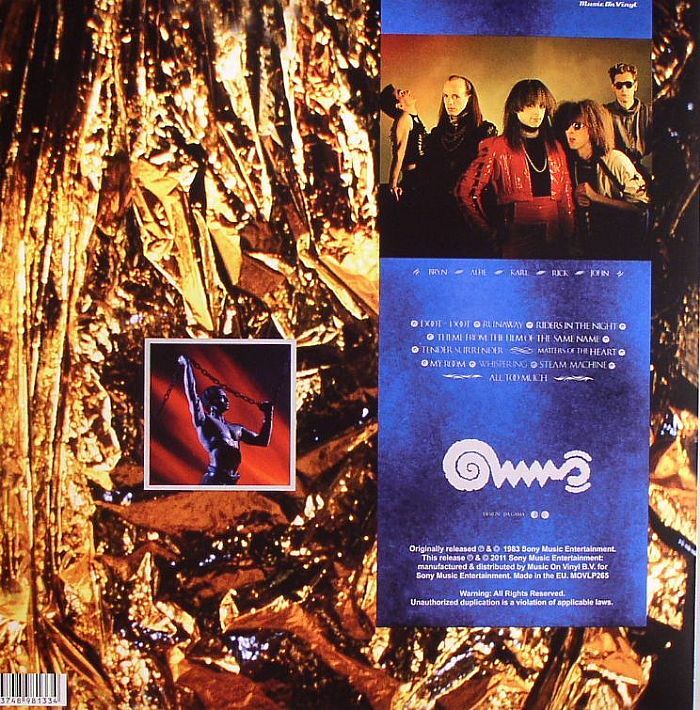 "Theme From The Film Of The Same Name"
1. "Matters Of The Heart"